ORLANDO, FL – April 20, 2017. 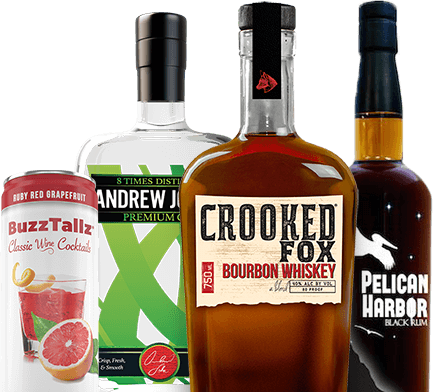 Southern Champion takes 3 silvers at the 74th Annual Wine & Spirits Wholesalers of America Convention and Exposition (WSWA). Pelican Harbor Rum and BuzzBallz Blueberry Blitz took silvers in this year’s competition. Closet Freak White wine competed for the first time and came out with a silver medal. To read more about this year’s WSWA events and awards, visit http://www.wswaconvention.org/.